This is Crystal Hartsough, this year’s HEC Coordinator! Looking forward to a great year of HEC! Because registration is opening earlier, the deadline will be earlier this year too. The deadline this year will be February 4th. Looking forward to seeing the fruits of your students’ hard work come March! Until then, check out the awesome video of the 2018 Camp! And good luck! 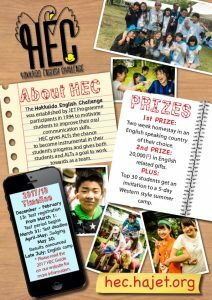 Please contact test.hec@hajet.org with any questions about the test! 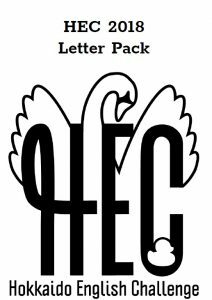 The HEC Letter Pack contains letters intended for parents and schools/boards of education. 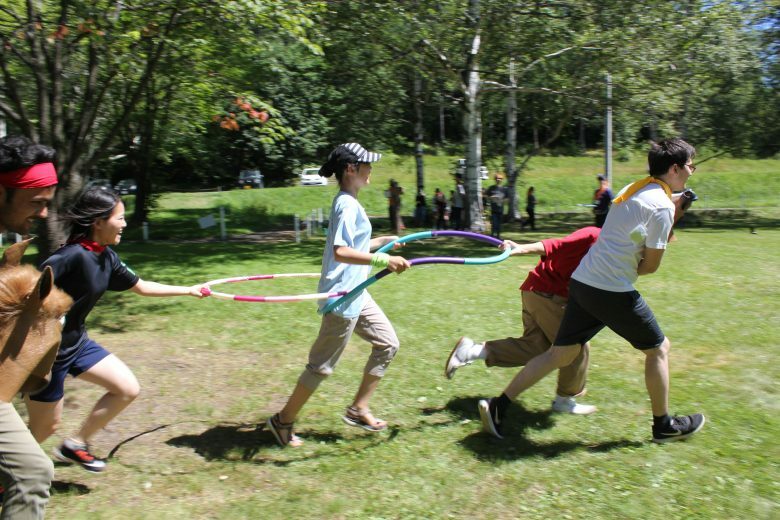 These letters explain the challenge, the camp, and the fees. All of the different letters are in the same pack, so please be careful when choosing what to print! What students are eligible to participate? How are students tested, and what are they tested on? 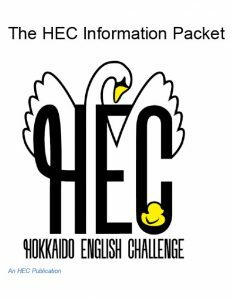 It also explains a bit more, but if you’re curious about HEC, it should be your first go-to for vital information! The new posters for the 2018 camp are ready! Check them out and print some for your schools! They’re designed to be printed on A4 paper!